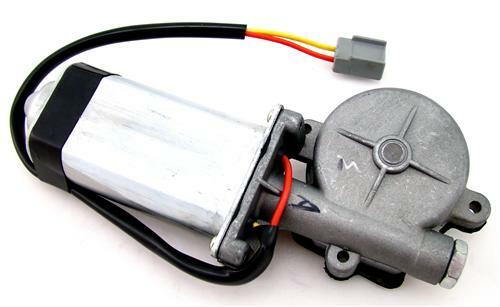 Restore your power window function by replacing your faulty 1979-1993 Mustang window motor from 50Resto! 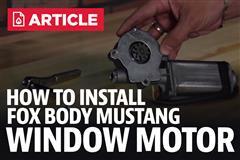 Do the door windows on your 79-93 Mustang move slowly or not at all? 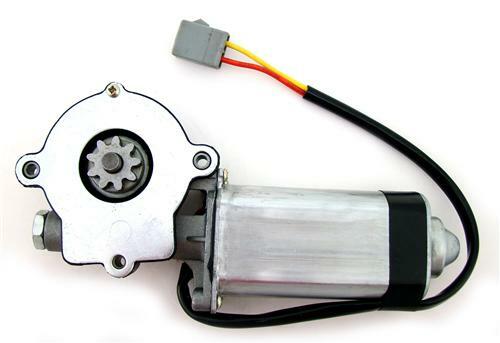 If so, then its high time to replace those old, worn out power window motors! 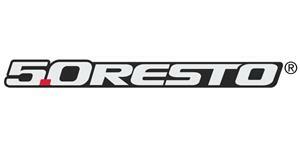 These 5.0 Resto motors are brand spanking new direct replacements. 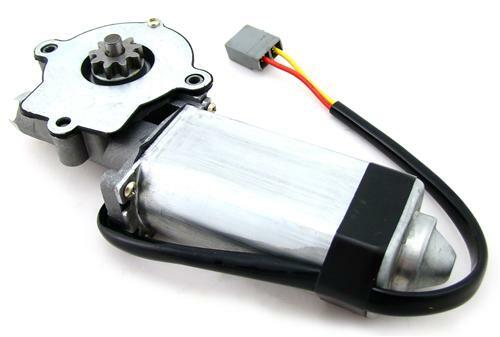 If you're looking for a kit that has everything you need to swap out both window motors in your 1979-1993 Mustang, look no further than our power window motor Kit for Hatchbacks, Coupes, and Convertibles. 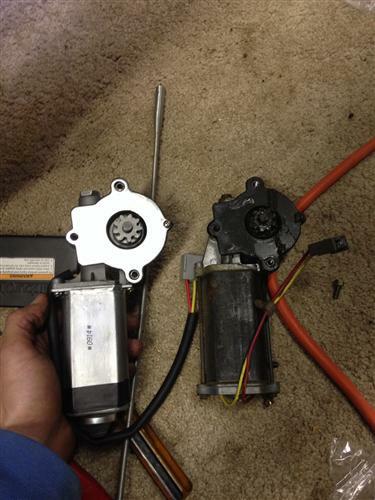 Must re-use original hardware that bolts motor to regulator. Window motor bolt holes DO NOT come threaded as the factory hardware will cut their own threads into housing for proper motor installation.